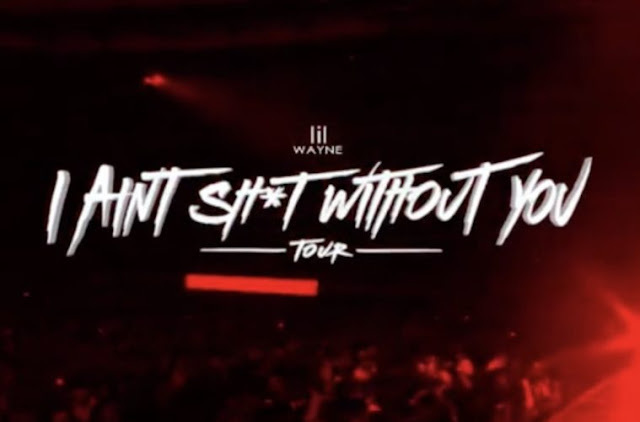 The TIDAL X: Lil Wayne I Ain’t Sh*t Without You Fan Appreciation Tour gave fans the unique opportunity to vote for their city to host the legendary rapper. 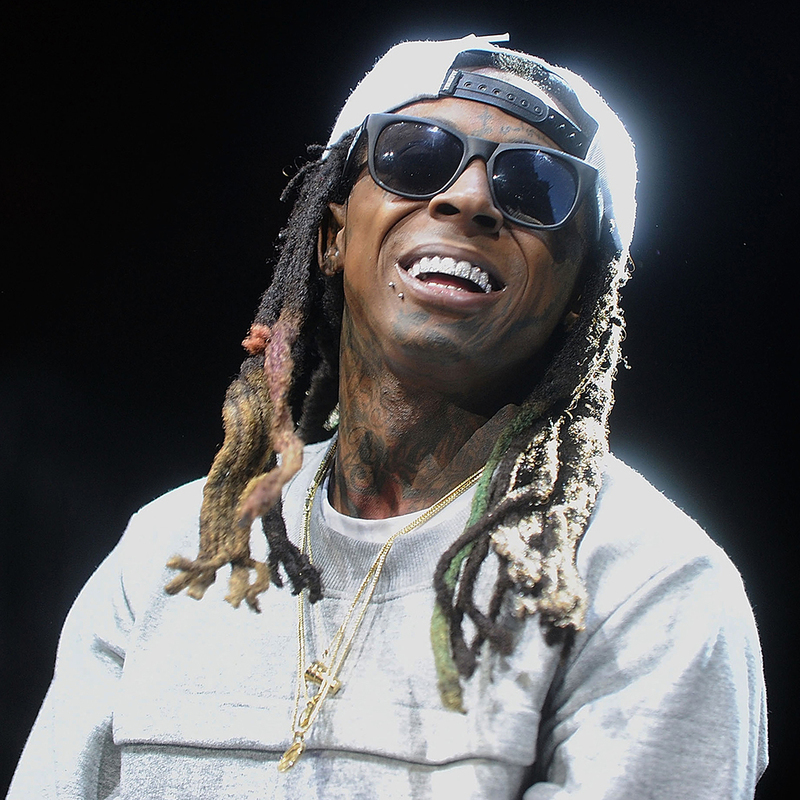 After thousands of fans casted their votes in the tour contest hosted by TIDAL, Lil Wayne took his infectious stage presence to the four winning cities. For those unable to attend the concerts, TIDAL exclusively live-streamed Lil Wayne’s Chicago show, where Chance The Rapper made a guest appearance. 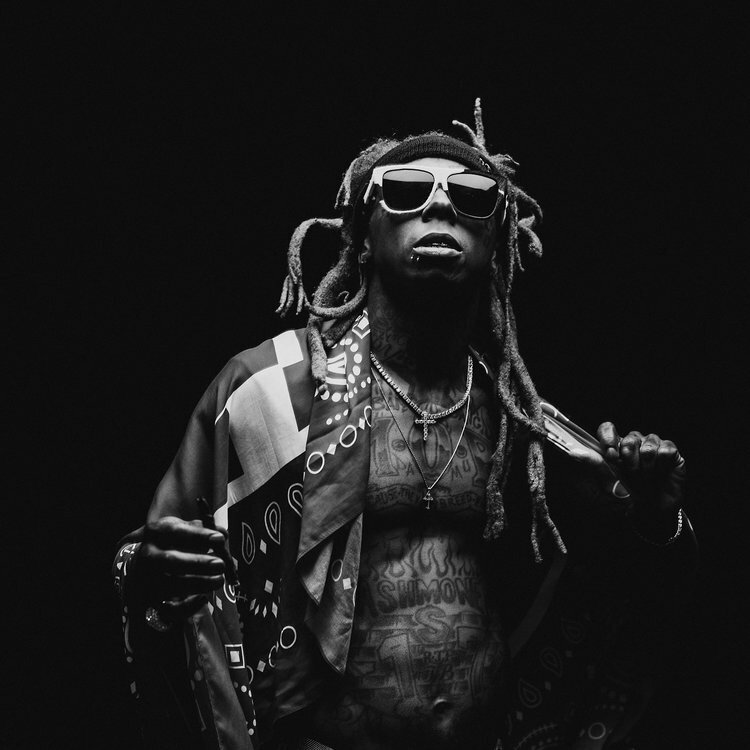 Fans can relive the show here.